School holidays on the Gold Coast are heaps of fun. There are so many attractions the whole family can enjoy, all not far from your Elite luxury home. On your Gold Coast holiday, days can be spend at theme parks, in the water, shopping, dining, observing nature and more. You won’t be short on things to do in this city. The OZ Experience Tab will offer you all the best deals available for great activities on the Gold Coast. Fun things to do which don’t cost a cent include visiting the Tallebudgera Creek and the Burleigh Headland walk. Both of these places easily accessible with a hire car, which we can organise for you. 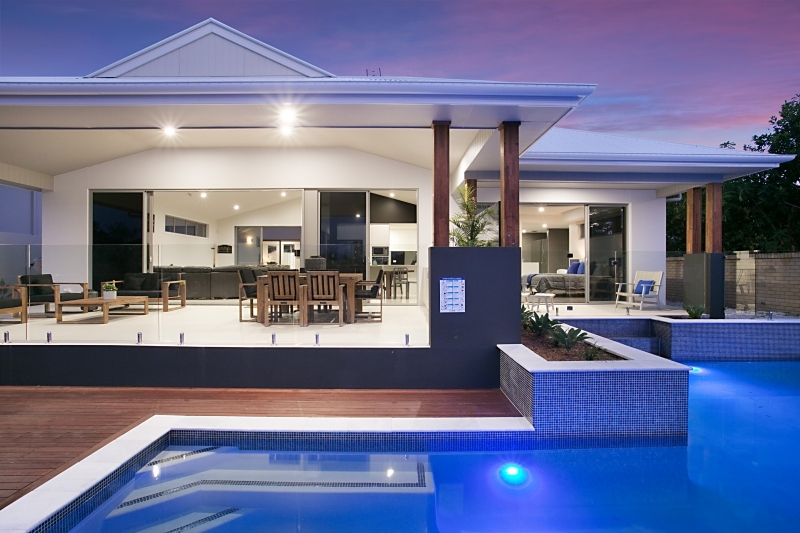 What makes staying in an Elite luxury home different from other places of accommodation? Our spacious luxury properties have room for everyone to relax and play! So days at home are just as fun and very relaxing. Most properties have an outdoor entertaining space overlooking a private pool or sandy beach where mum and dad can watch the kids play. Properties also feature cinema rooms, heated spas, waterfront fishing and more. If you don’t feel like heading out, a personal chef can be organised to cook for you. Also, the team here can organise a House Entertainment Pack for big or little kids. What more could you want from a school holiday getaway? Follow our Facebook Page to see updates on more things to do on your Gold Coast holiday.